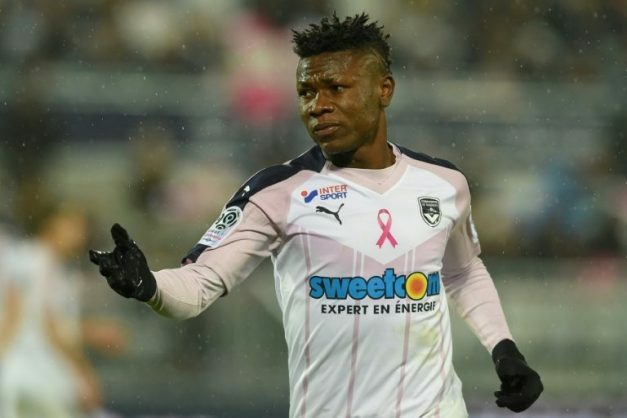 Bordeaux and Nigeria winger Samuel Kalu’s mother was held for nearly a week. Kidnapping is commonplace in southern Nigeria and the family members of prominent, wealthy individuals are regularly targeted. Most are released within days after money is paid. Last year, the father of Nigerian World Cup skipper John Mikel Obi was kidnapped at gunpoint during the tournament. He was released after payment of a 10 million naira ransom. Poverty is seen as a key driver of the phenomenon, with some one in four Nigerians unemployed and nearly half the country of 190 million living on less than $1.90 a day. The crime has spread to northern states in recent years.